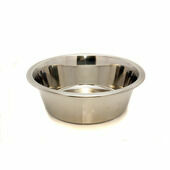 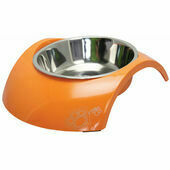 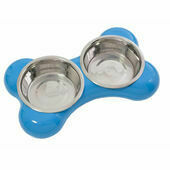 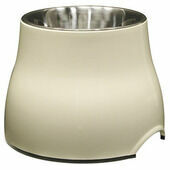 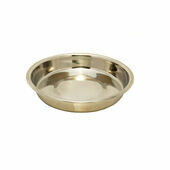 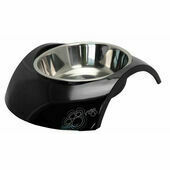 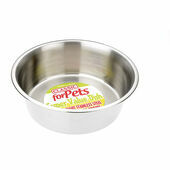 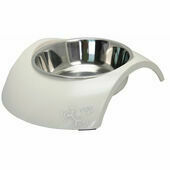 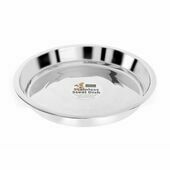 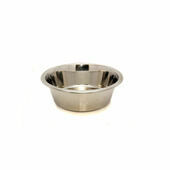 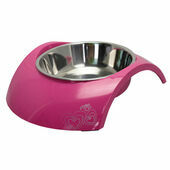 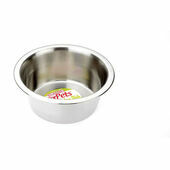 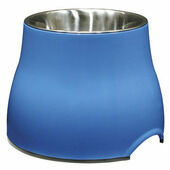 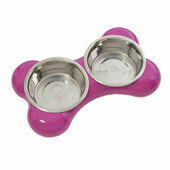 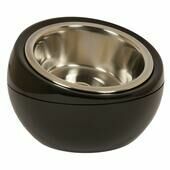 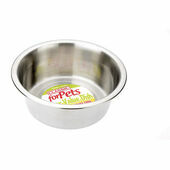 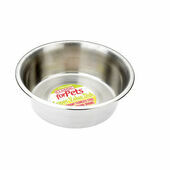 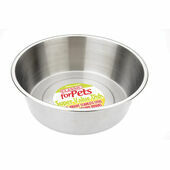 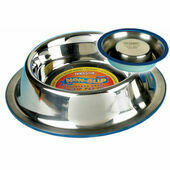 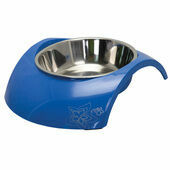 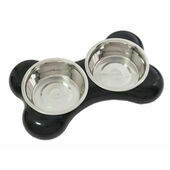 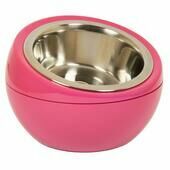 Stainless steel dog and puppy bowls are perfect for holding your dogs food and water. 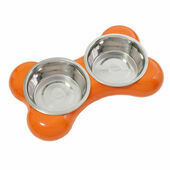 They won't break if dropped or tipped over unlike ceramic bowls and are chew-proof, unlike plastic bowls. 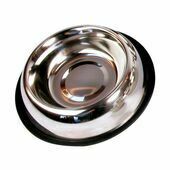 Hard-wearing and long-lasting, our stainless steel dog and puppy bowls are available in a wide range of shapes and sizes.